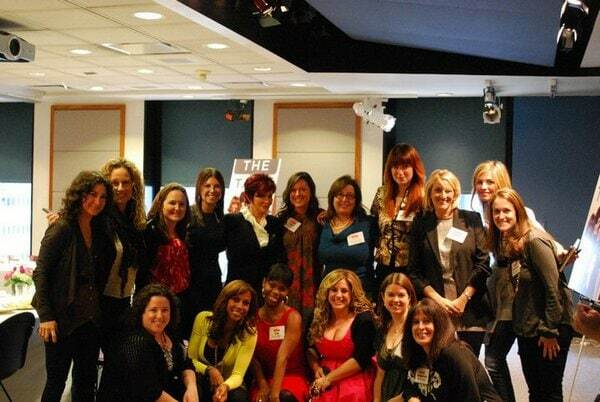 I’m not a mother myself, but I was as engaged as all of the moms in what The Talk ladies had to say. Leah spoke from her experience of feeling lonely and isolated when she had her daughter. She felt as though she was a bad mom because everyone around her failed to admit they were making mistakes. Sharon was scared when she was pregnant with her first child; she knew she had a big responsibility coming, but wasn’t ready to take care of it. The show premieres October 18th, 2:00 PM, ET / 1:00 PM, PT.